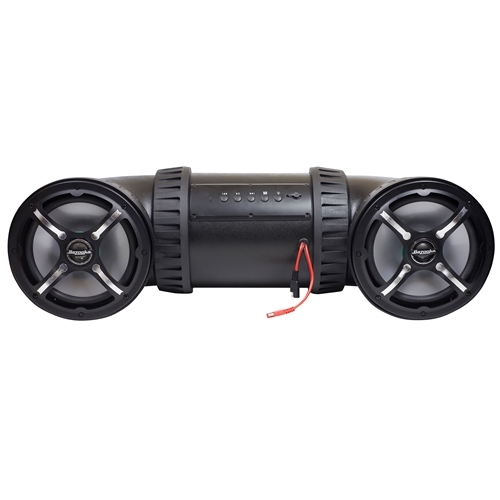 Bazooka introduces the ultimate all-in-one sound system designed to boost your off-road audio experience. 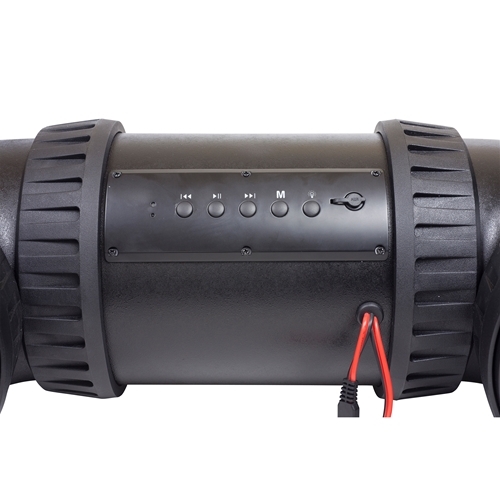 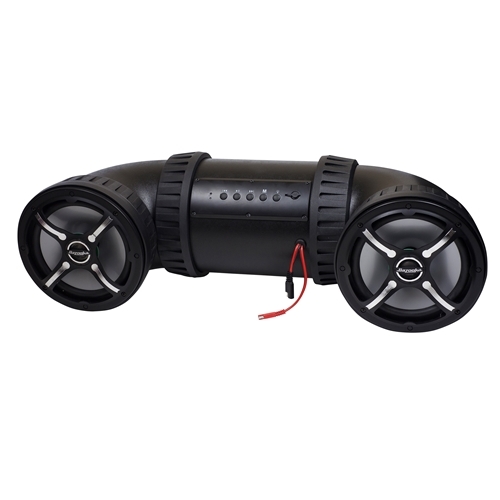 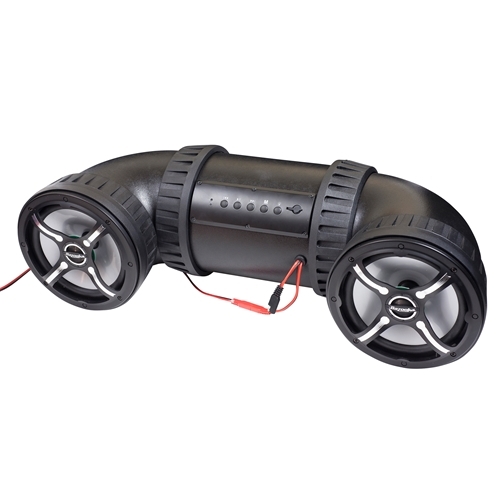 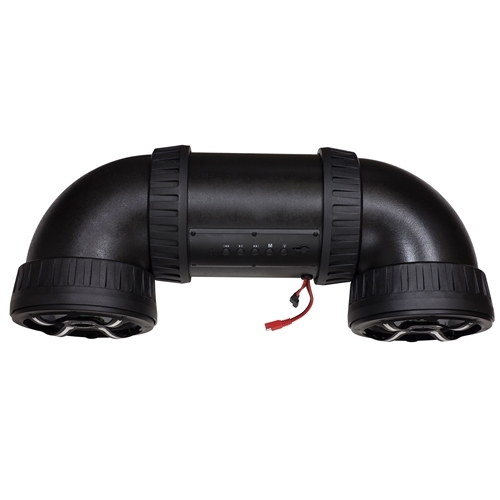 Engineered to last the Bazooka ATV-Tube Bluetooth speaker systems bring 450W of max power amplified sound to your ATV with all weather marine-grade speakers, front firing tweeters, and full Bluetooth functionality including hands-free phone calls. 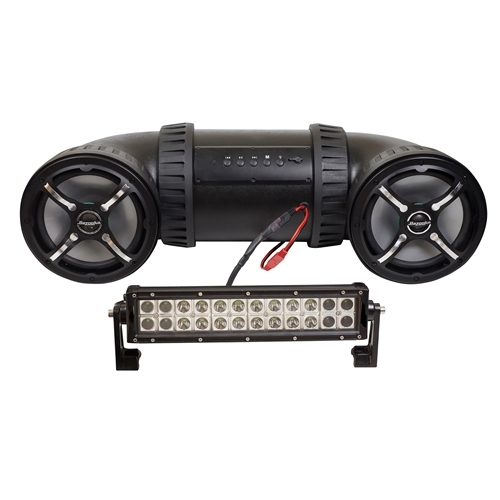 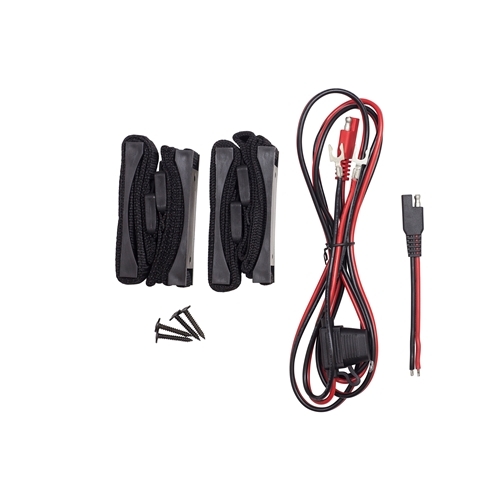 And with the press of a button, easily add and control any aftermarket LED light bar by connecting it to the ATV-Tube's accessory power port. 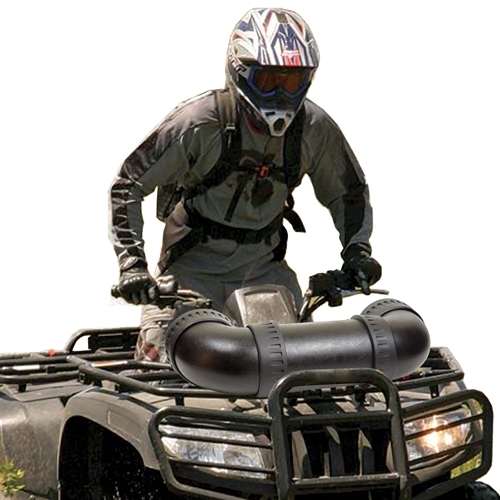 With no cigarette lighter plugs or tethered remotes to break, combined with a fused connection to your battery, the Bazooka ATV-Tubes are the ultimate all-in-one off-road audio solutions available.